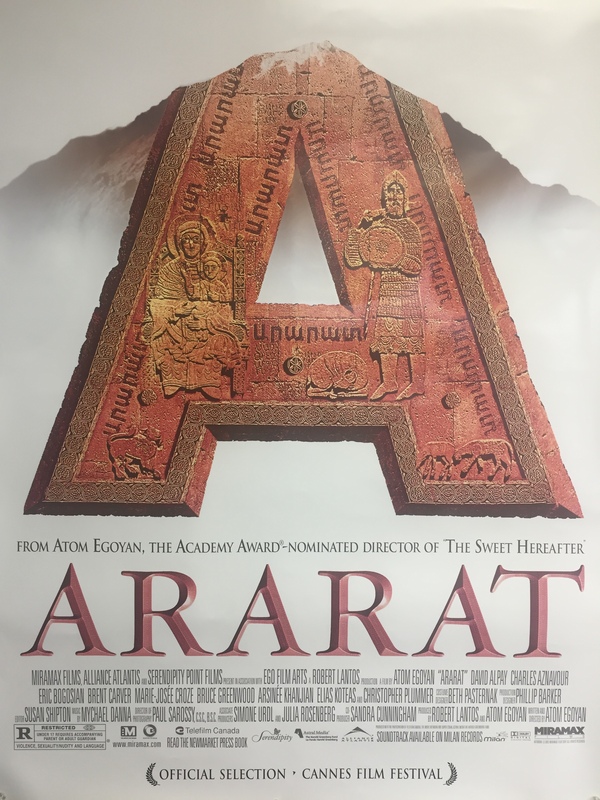 Egoyan’s Ararat is a contemporary story of two estranged families and their search for reconciliation and truth. A film-within-a-film, it is also a historical re-enactment being made by a famous Armenian director, Edward Saroyan, whose production is based on Clarence D. Ussher’s book, An American Physician in Turkey, which depicts the siege of Van and the Armenian Genocide of 1915. In the style of The Sweet Hereafter and his other works, Egoyan shifts seamlessly through time, exploring the quest for personal, sexual and cultural identity through the intimate moments shared by lovers, families, enemies and strangers. In addition to the script, there is an introduction by Egoyan, and an essay by Timothy Taylor, who spent a year observing and talking with Egoyan during production and post. He takes readers behind the scenes to show how Egoyan collaborated with producer Robert Lantos, director of photography Paul Sarossy, composer Mychael Danna, and his actors, including his wife, Arsinée Khanjian.